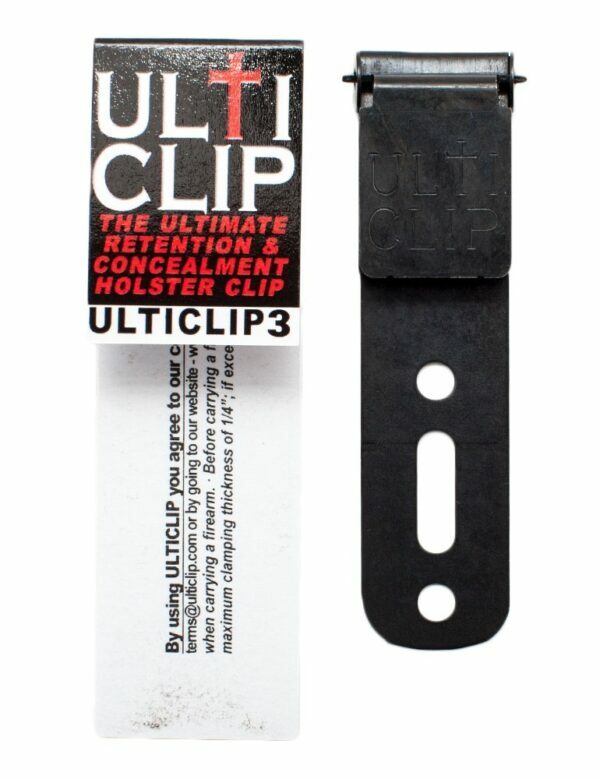 ULTICLIP3 provides the same great retention and concealment as found in the original Ulticlip. 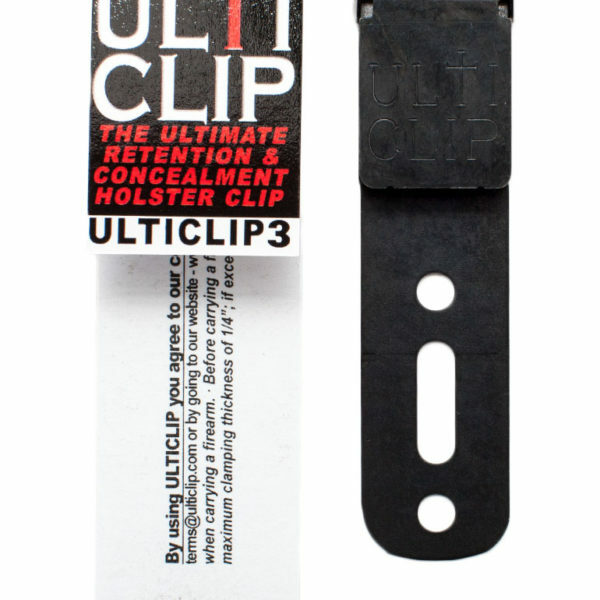 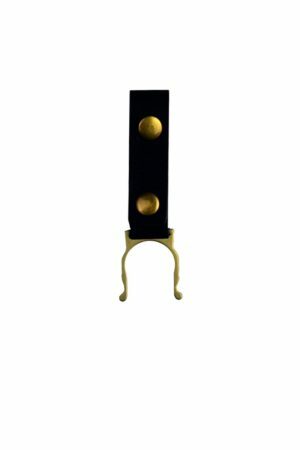 Ulticlip3 has a flat mounting area with 2 holes and 1 slot allowing for multiple mounting options. 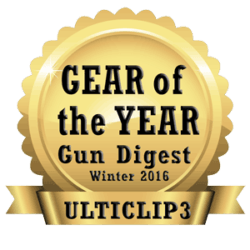 Verify if Ulticlip3 has the right mounting option for you by printing our mounting template.